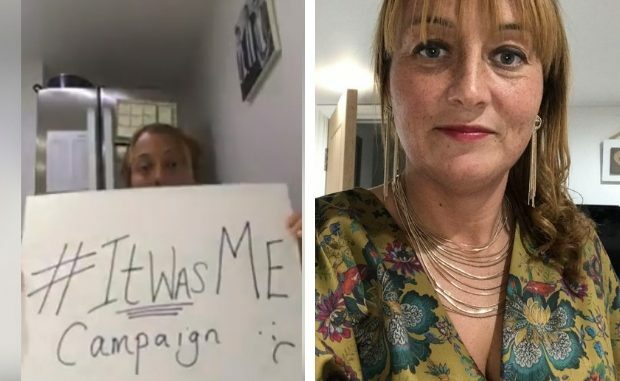 A Birchington mum’s video aimed at raising awareness of a child sexual abuse support group has gone viral with more than 17,000 views. Sarah Miller said she made the video “in the heat of the moment” in the hope that it would help other people find the Rise support page. Rise is one of the only support groups for victims of childhood sexual abuse on the isle. Sarah, 37, said she found the site after contacting another person who had gone public with their story. She said: “I wasn’t directed to it by the police and it is like no-one knows the group is there. I had gone through hell and lost so much weight someone I spoke to said they thought I had cancer. The meetings are held on a regular basis in Thanet but survivors need to contact Rise for details. The Rise facebook page can be found here. Since Sarah made her video at the end of October four people have made contact with the group and others have contacted her personally. Sarah has directed these people to the group as well.